℗ 1977 © Roadshow Records™ a division of 43 North Broadway, LLC. 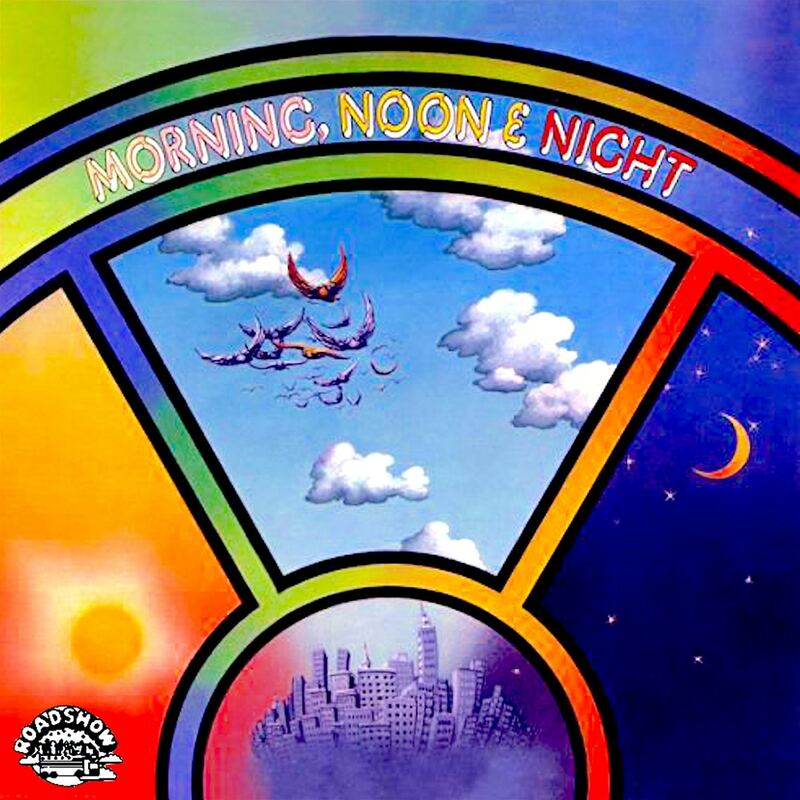 Morning, Noon & Night's 1977 self-titled album was the band's one and only release and is presented here as a remastered digital download. Comprised of musicians Eddie “Chank” Willis, Rodrick 'Peanut' Chandler, Rudy Robinson and George Roundtree, the band's soul and funk-infused sound produced cult hits such as Bite Your Granny, included here. This album is a high-resolution digital transfer of material originating from an analogue master source. It may contain noise, distortion or other artifacts, and may also contain audio which is limited in bandwidth or dynamic range, due to the technology used at the time of its original creation. As such, it is offered as a high-resolution documentation of a historical release.